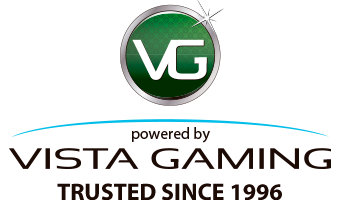 INVITE your buddies to play with you and receive a free $25 Bonus! Say CHEEEEESE! View and share your photo in our BBB photo Gallery. DON'T MISS out on this month's Special Chat Games. LEARN THE LINGO and express yourself in our chat rooms. Donate to the ones in need this holiday season and make a kid smile. 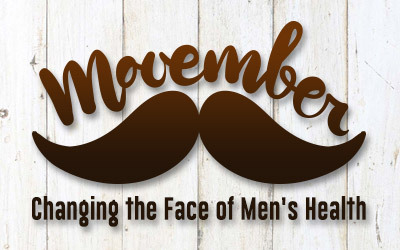 The Movember Foundation works year round as a global charity that is committed to men living happier, healthier, longer lives. 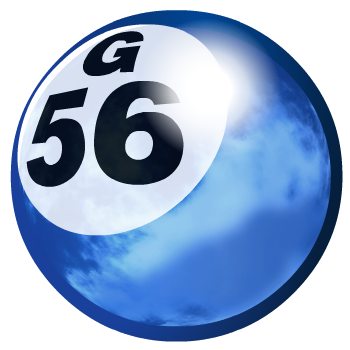 At BingoSpirit we’re are proud to receive Latest Bingo Bonuses’ award for Bingo site of the month! 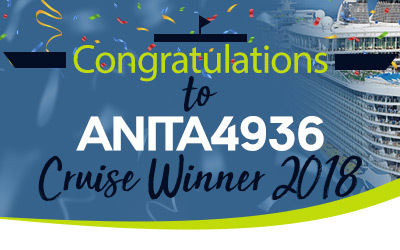 Congratulations to Ladybug129 who will be setting sail on the bingo cruise of a lifetime!